Yoga exercises and poses are an excellent method to improve flexibility for seniors since one is never too old to practice them. It teaches you proper breathing methods that allow you to relax while improving your stamina and concentration. The effects may not look beneficial from the outside, but it is very potent on the inside. You should start out slowly with a few easy poses and practice at least 4 – 5 times a week. Yoga practice consists of many exercises and/or poses – from the simply to the difficulty – which will increase your flexibility, thereby improving your golf swing. Golfing is a sport that requires focus and concentration. As you exercise your body and push yourself mentally you will lift yourself outside your comfort zone to a higher spiritual, psychical and mental plane. Practice your yoga sessions with the same amount of intensity as with your golfing, but not to the extreme to where you hurt yourself. Your golf swing is very important to your golf game, but is useless unless you can hit your target. Getting your golf ball closer to the hole is just as important as the amount of the distance of your drive. There you have to focus on your target in your pre-shot, which takes concentration and coordination. 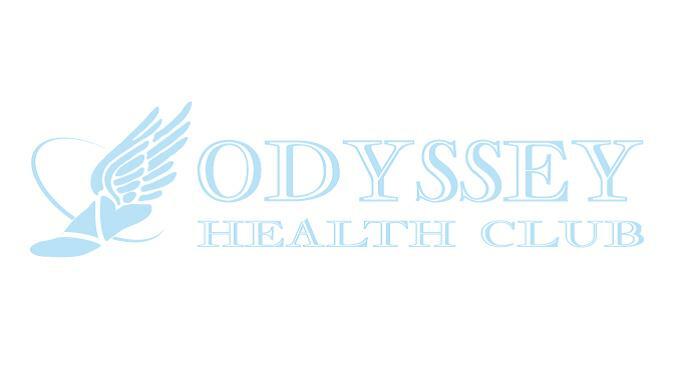 More than just another “gym” Odyssey is a Health and Wellness Experience. There are other cheaper “gyms” out there, but only at Odyssey will you receive the private one on one experience of a Health Club focused on individual success.